Accommodating multiple cooks or even mingling guests is an important aspect of kitchen design, especially if you regularly entertain. 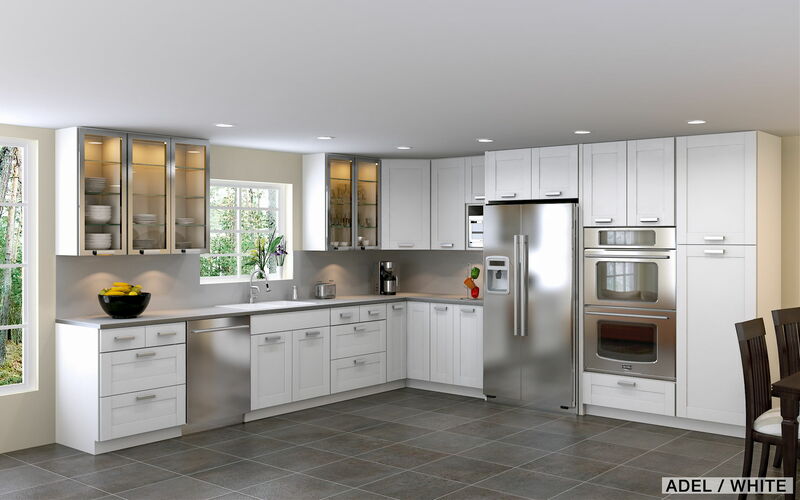 If you have a sizeable galley kitchen comprising two opposite walls with your main workstations, congratulations! 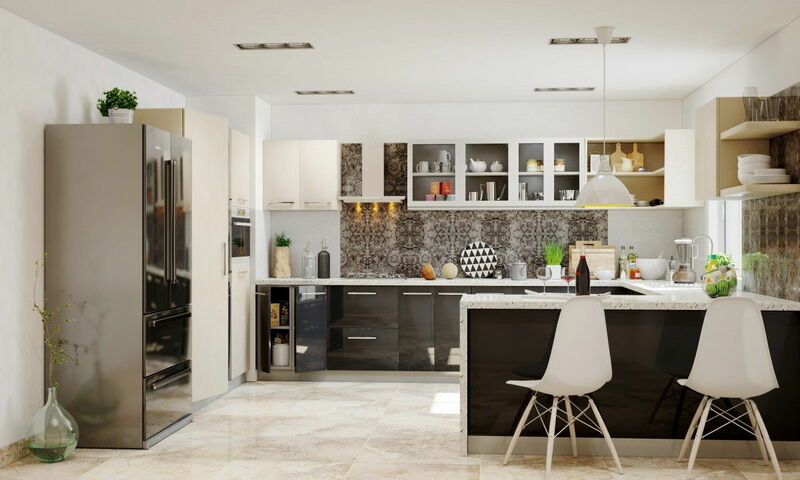 This kitchen layout is favoured by restaurants for its ability to accommodate walk-through. The ample counter surface is also functional and inviting for kitchen helpers and guests alike. 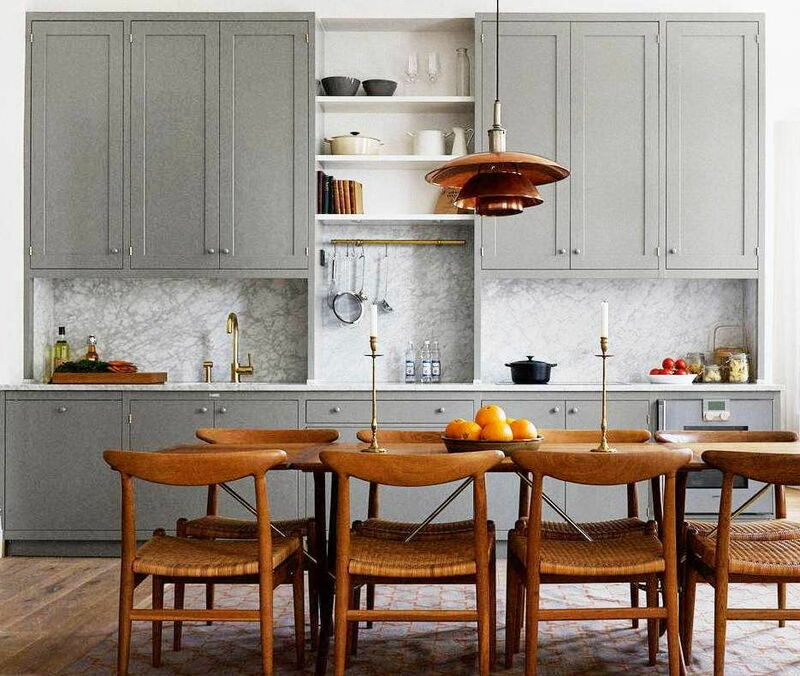 Otherwise, just adding an island to the room will improve traffic and optimise space. This layout is common with especially small spaces – it’s when your appliances, cooktop, fridge, and sink are lined up against one wall. The lack of work surface makes it hard to accommodate more than one cook, or even just another person hanging around the kitchen. This gives you extra prep and storage area, allowing one person to cook while the other one preps. 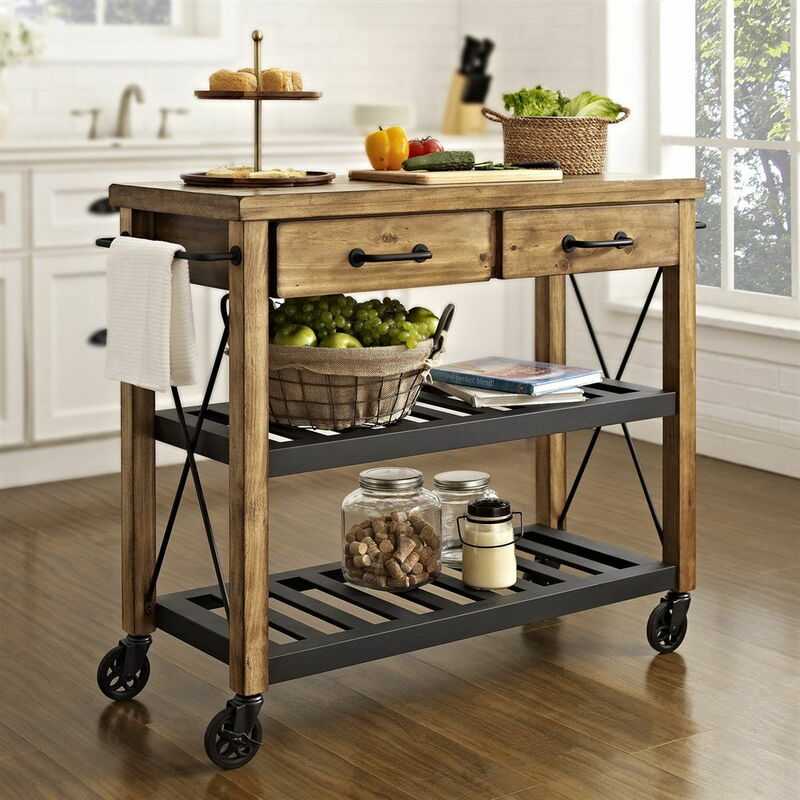 We like the idea of a trolley with a table top as it can be tucked into a corner when unused, and rolled nearer to the cooking area whenever you need to easily access its contents. 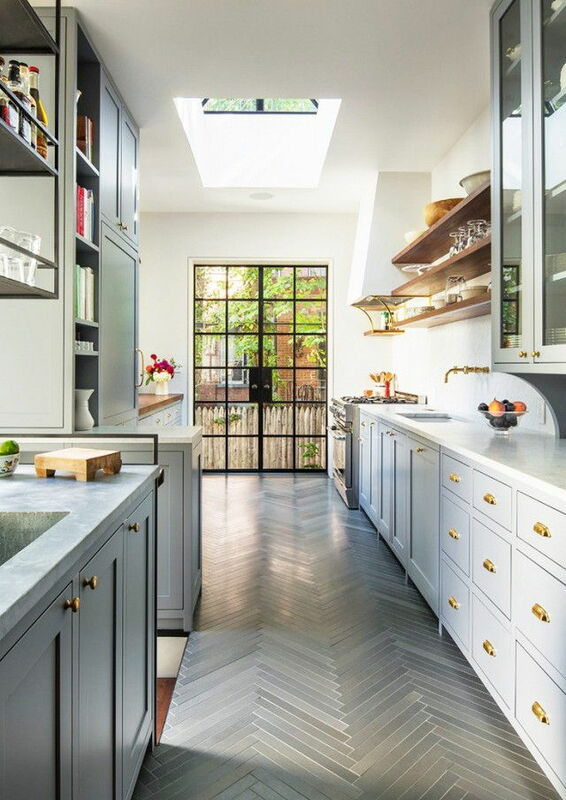 Popular with small to medium-sized kitchens, this layout has two major workstations on one wall, with one (cooktop, sink, or fridge) on a perpendicular wall. 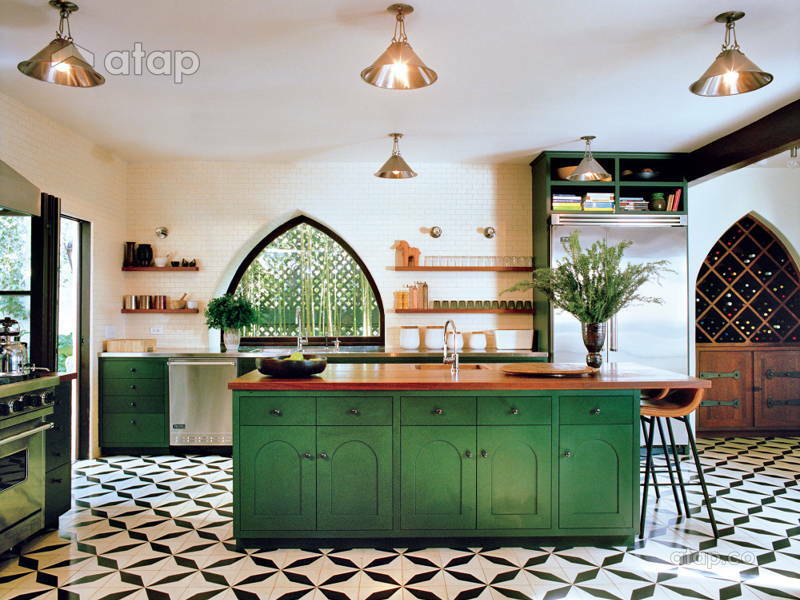 This layout type has no walk-through access, making it trickier to accommodate multiple cooks. Plus, since the L-space is dedicated to workstations, there is no space for guests to help or mingle. 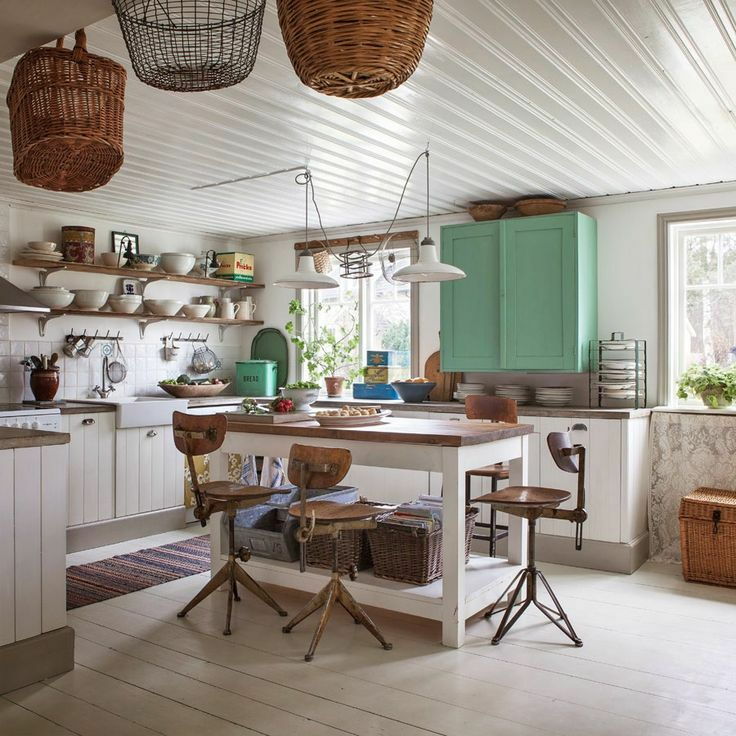 Place the island parallel to the long leg of your L-shaped kitchen. This mimics a galley kitchen as traffic is better routed around the island. Place chairs at the island to allow people to sit, chit chat, and even help out in the room. You can also choose to place the stove on the island, facing outwards, so guests can interact with the cooking activity and the cook! These kitchens have three rows of workstations, cabinets, and appliances, arranged in a U-shape. The three rows close off the room, inhibiting traffic and alienating guests. The closed-off space also doesn’t allow for a kitchen table and chairs. 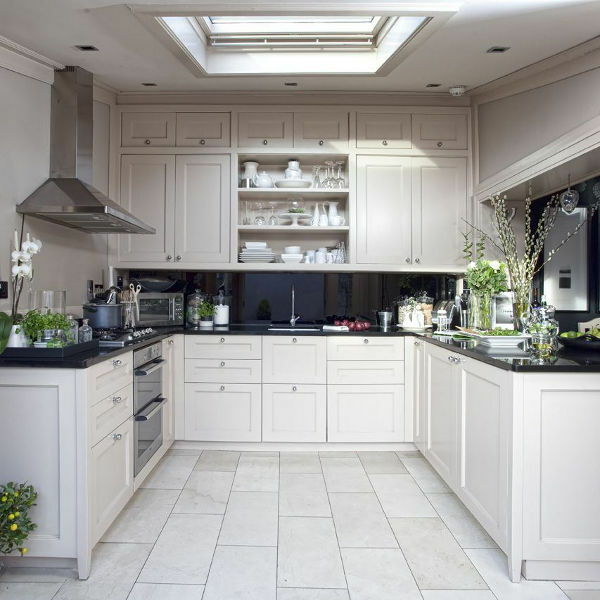 If your kitchen is big enough, add an island to the centre of the U-shape to improve traffic flow. You can also arrange your appliances to create different work zones at different rows. For example, you can group your stove, oven, and prep area for efficient cooking; and group your serving, coffee machine, and cutleries at another for better entertaining. 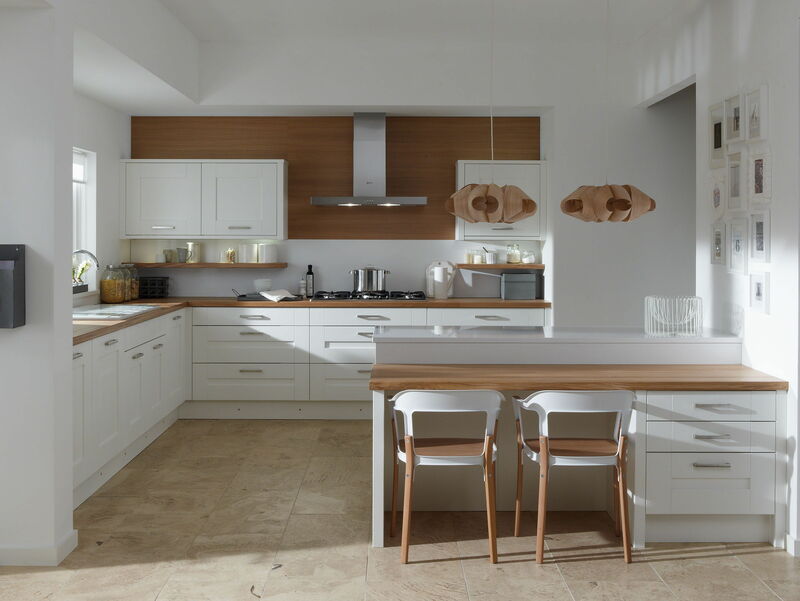 If your kitchen isn’t big enough to accommodate an island in the centre, replace one end of your U-legs with a peninsula, a kitchen countertop that only acts as a counter or a seating area instead of storage. This will allow guests or even the kids to hang out in the kitchen as you prepare food.